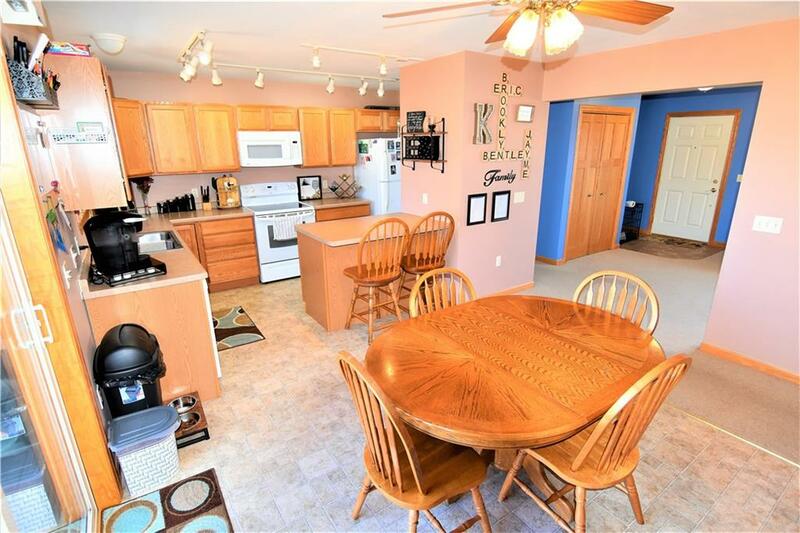 Beautiful Move in Ready Home with Investment Opportunity! 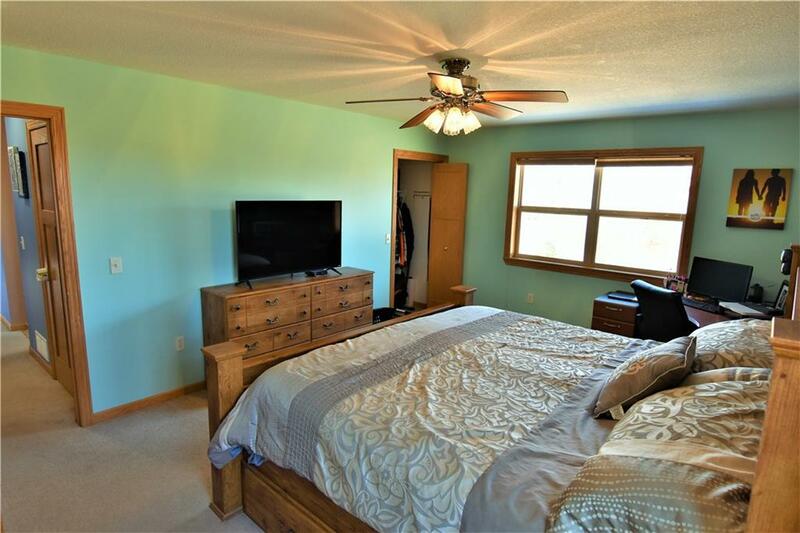 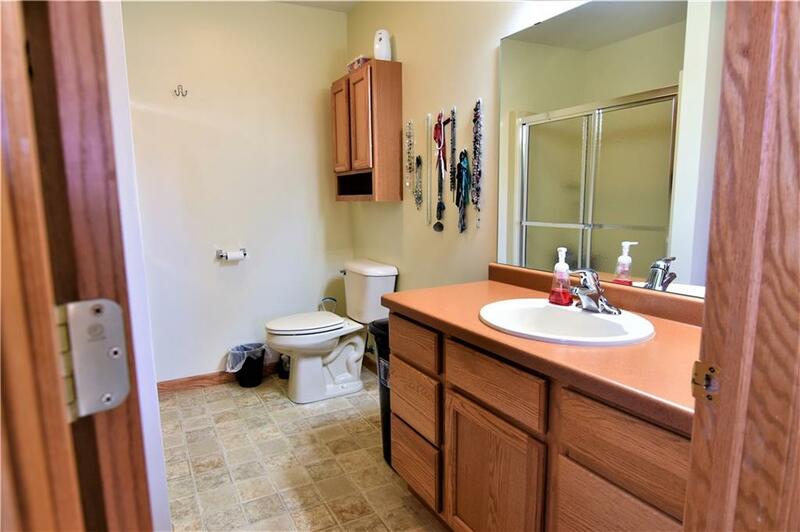 3 Bed, 2 Bath, modern home with an open floor plan. 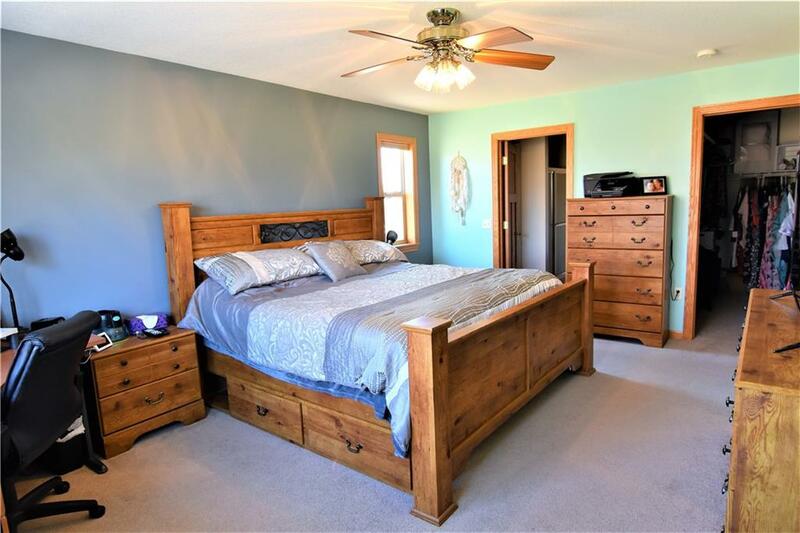 Master suite with His and Hers Closet! 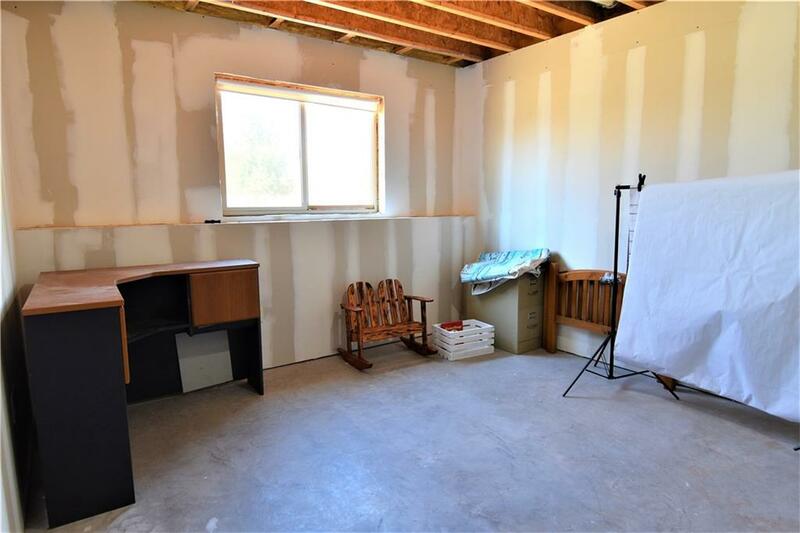 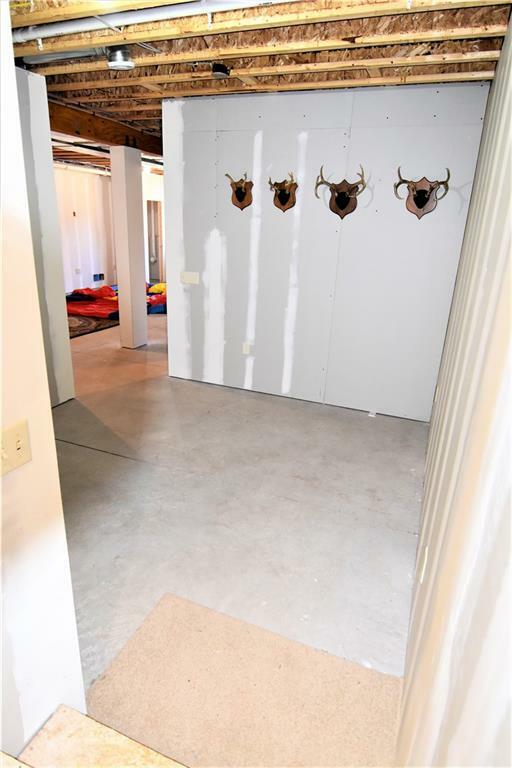 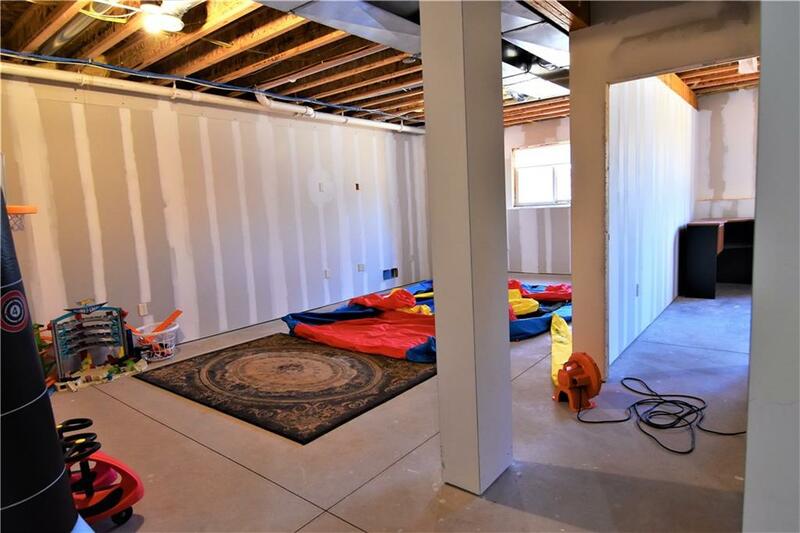 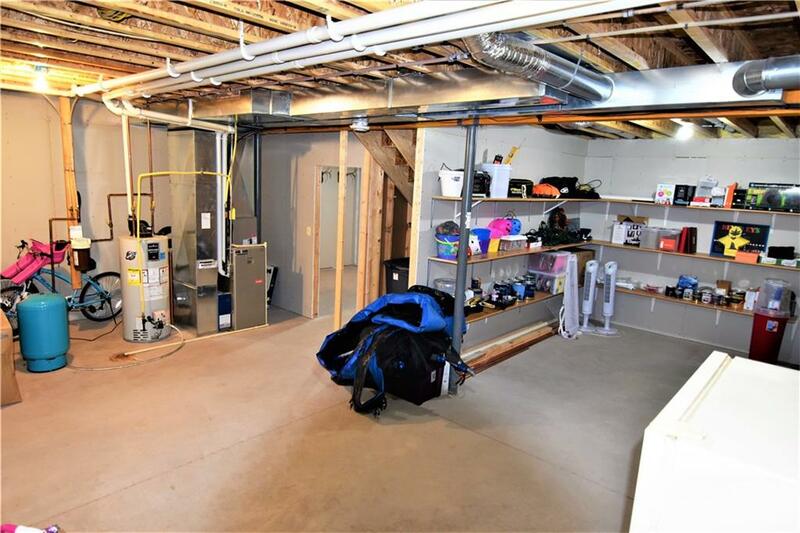 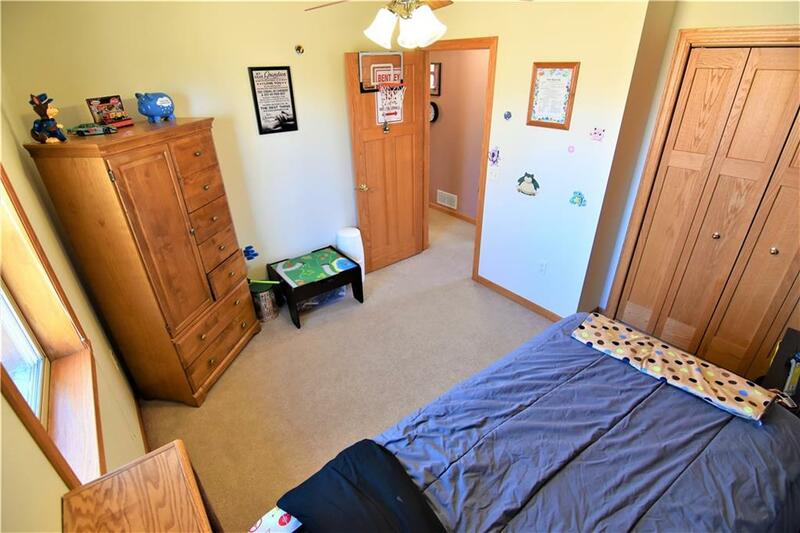 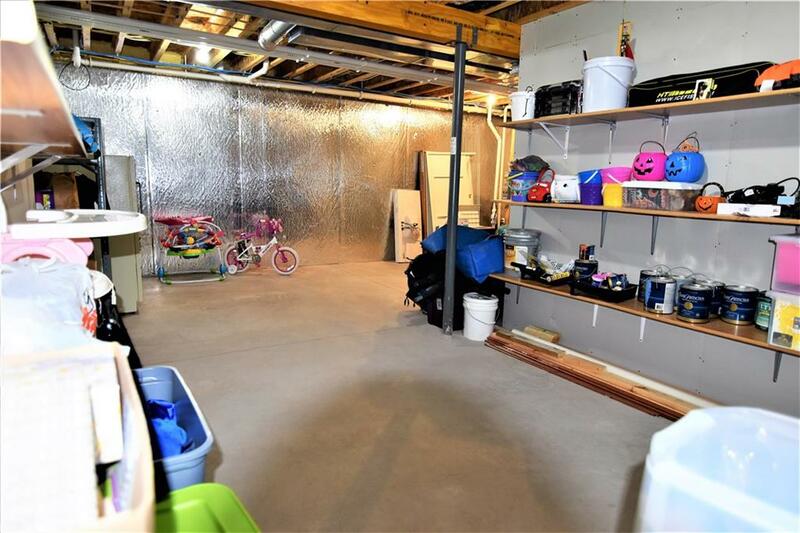 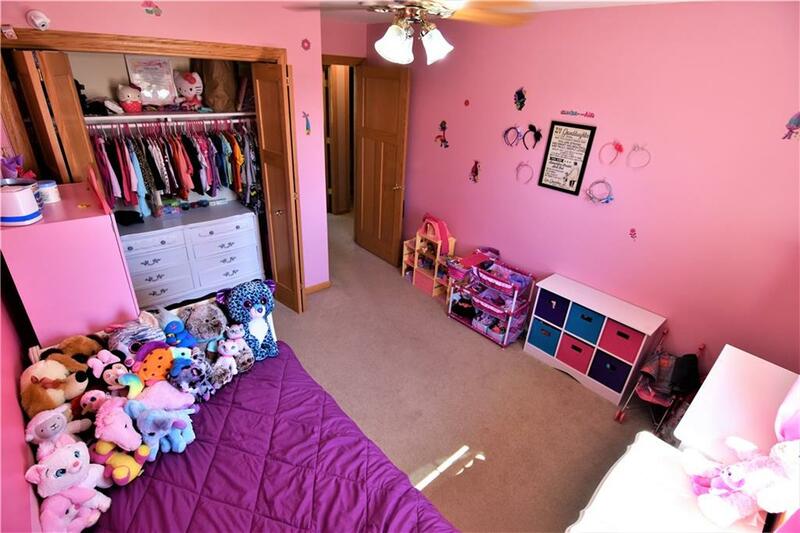 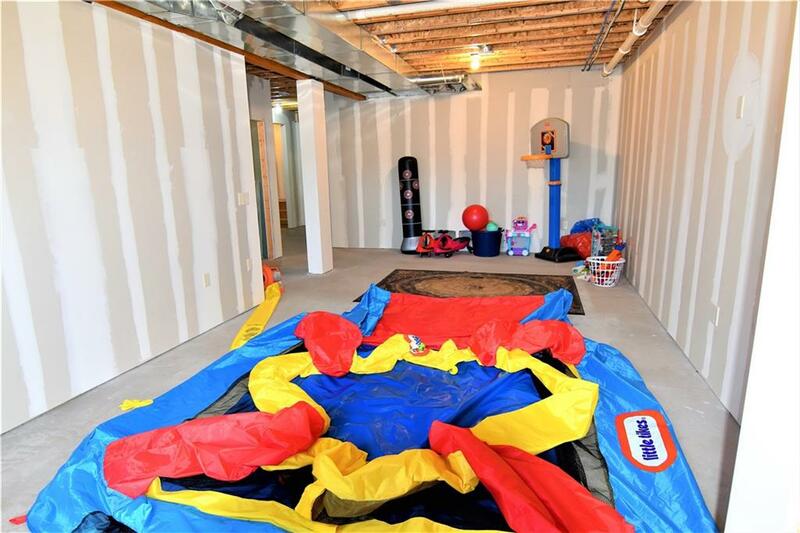 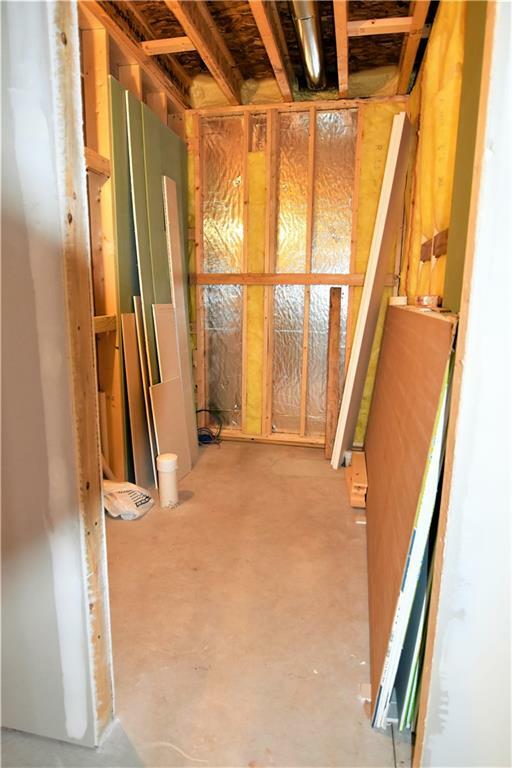 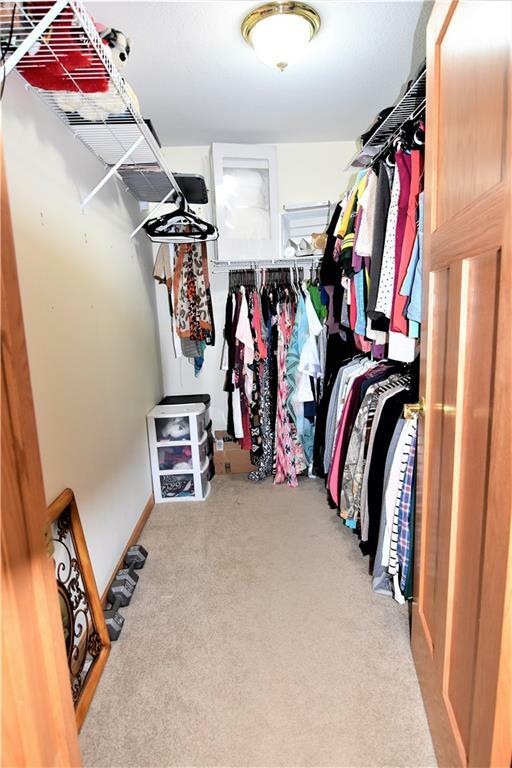 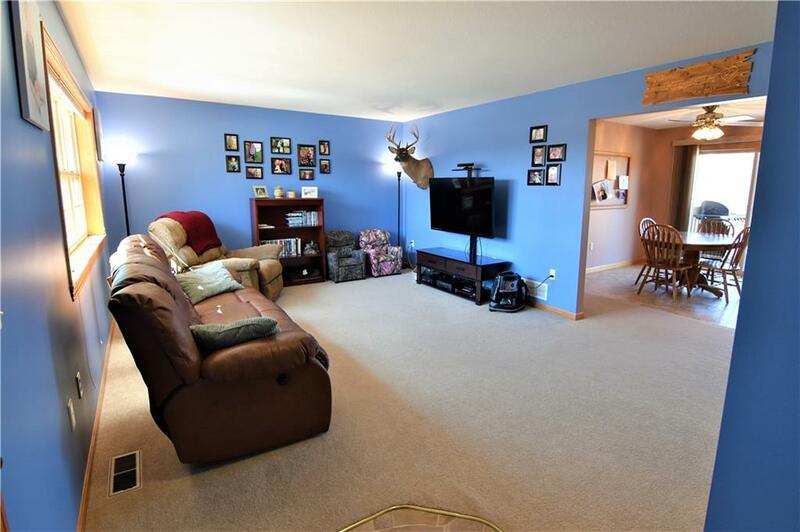 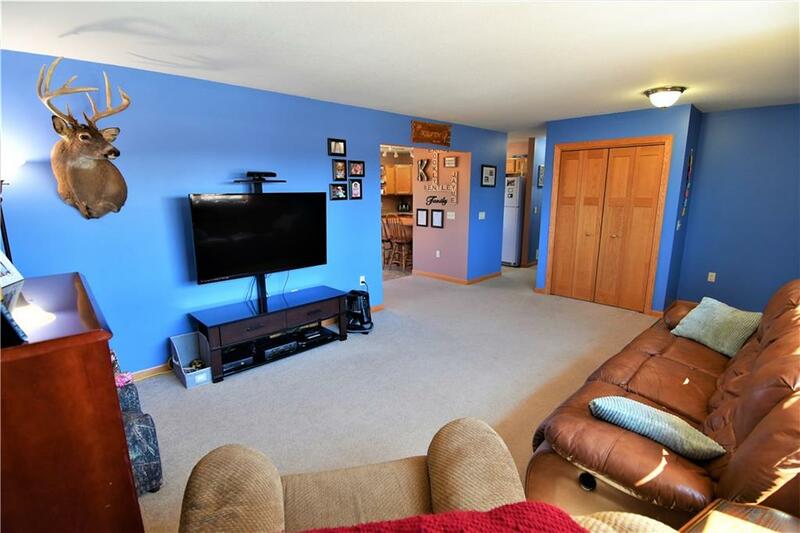 Full Basement that will Shock you! 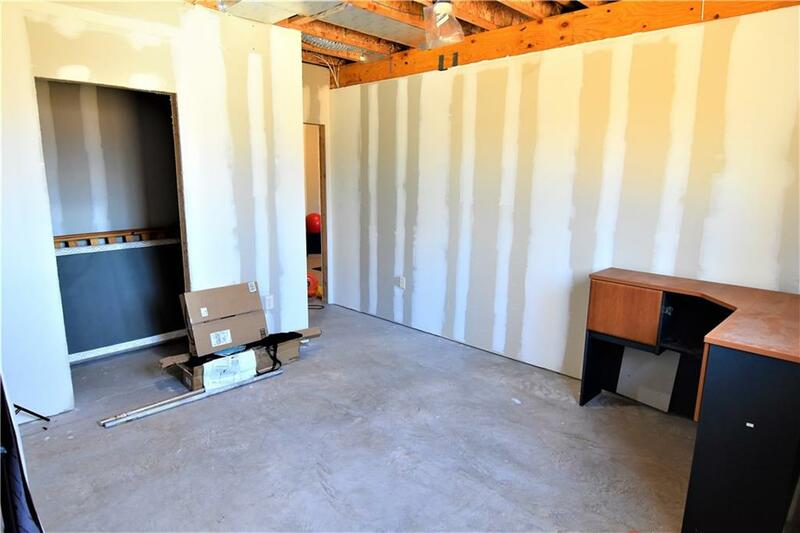 Needs a few things to be finished off but will almost Double square feet of the home and add another Bedroom and Bathroom! 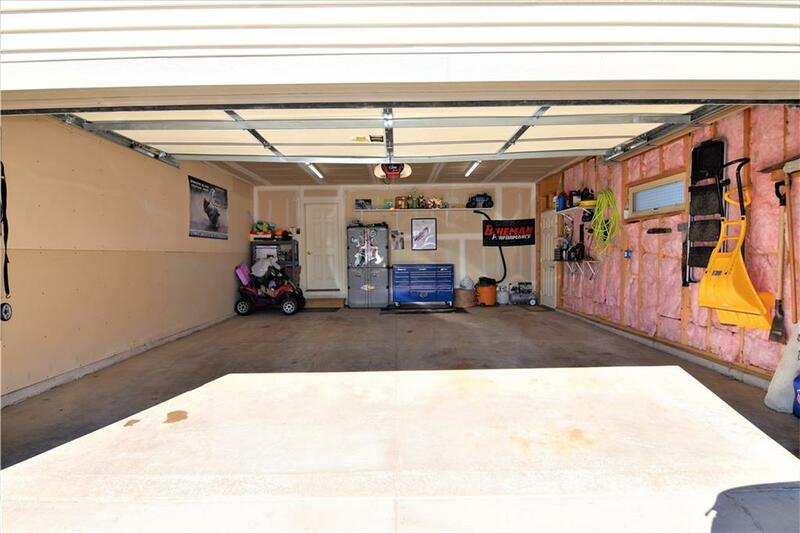 Land includes Parcels on both sides of the home with a total of 3 lots. 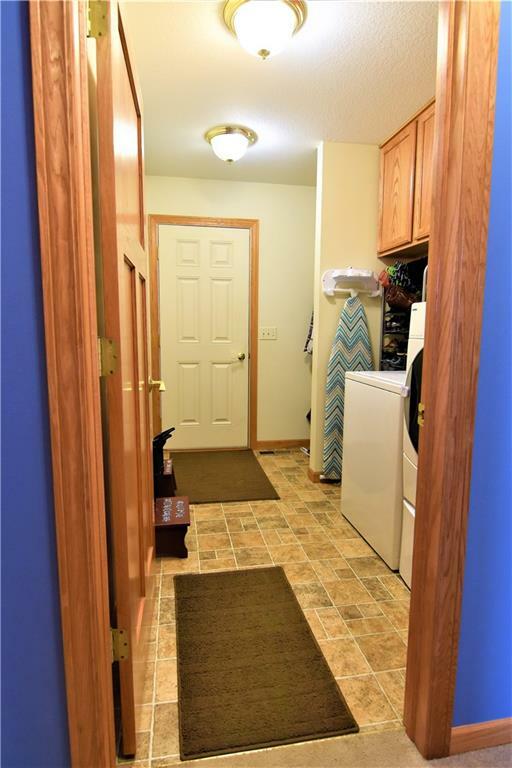 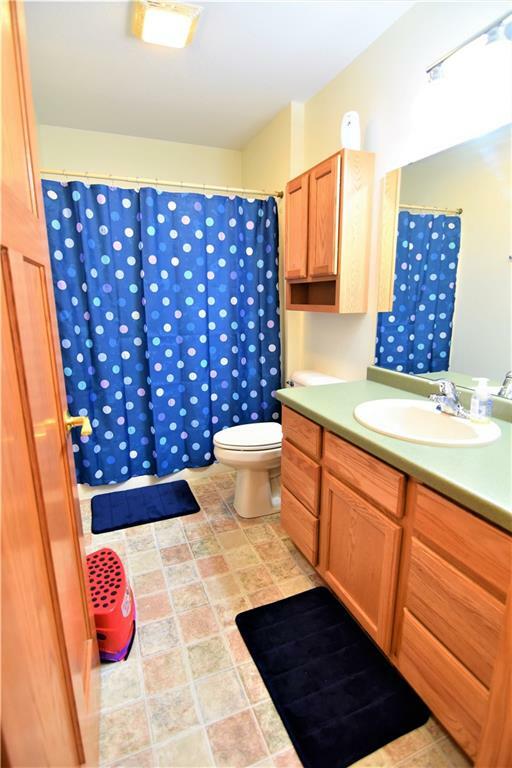 As the only home in the cul-du-sac there is plenty of privacy and space. 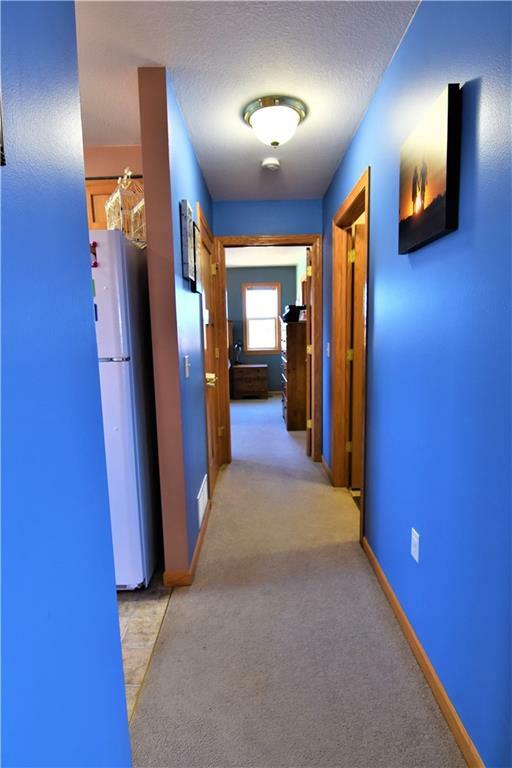 From Siren take Hwy 35 North take a right on County Road A, Follow until you get to County Road C take a left, Right on Loon Cutoff, Right on Spotted Fawn Ct and follow the cul du sac around.